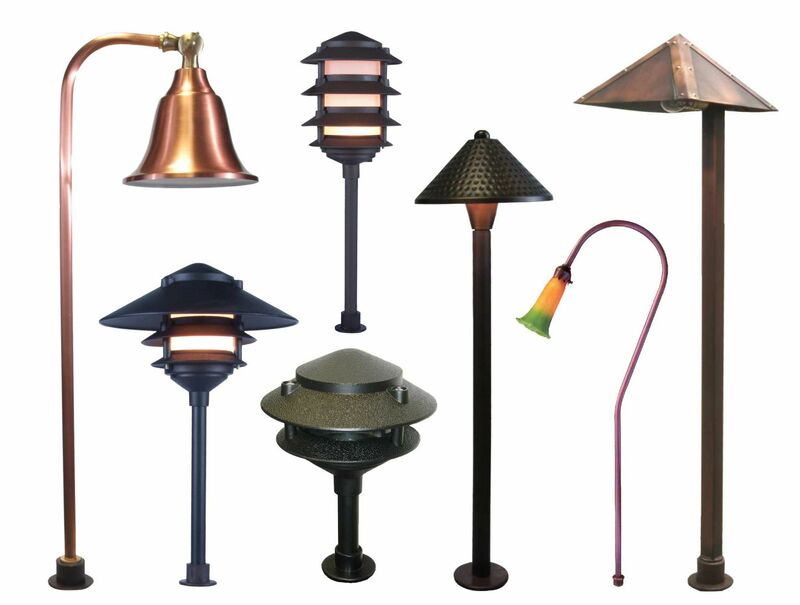 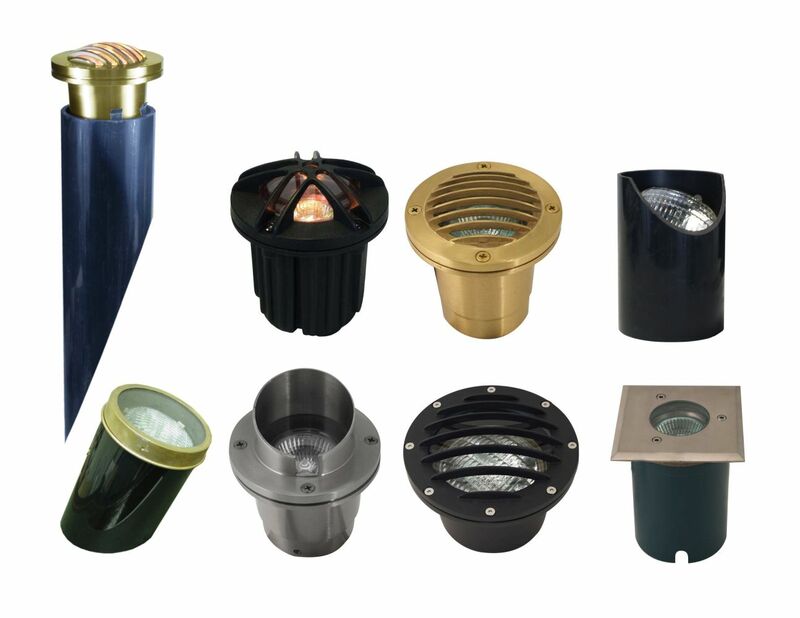 Orbit’s landscape lighting offers a vast selection of landscape lighting fixtures with stylish designs that enhance the beauty of any home. 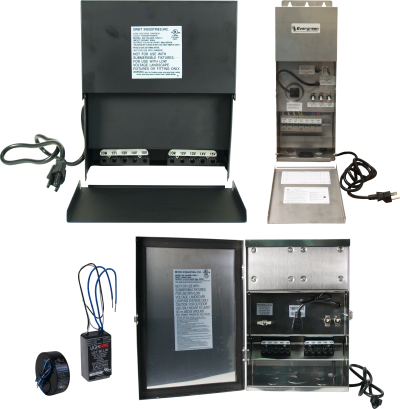 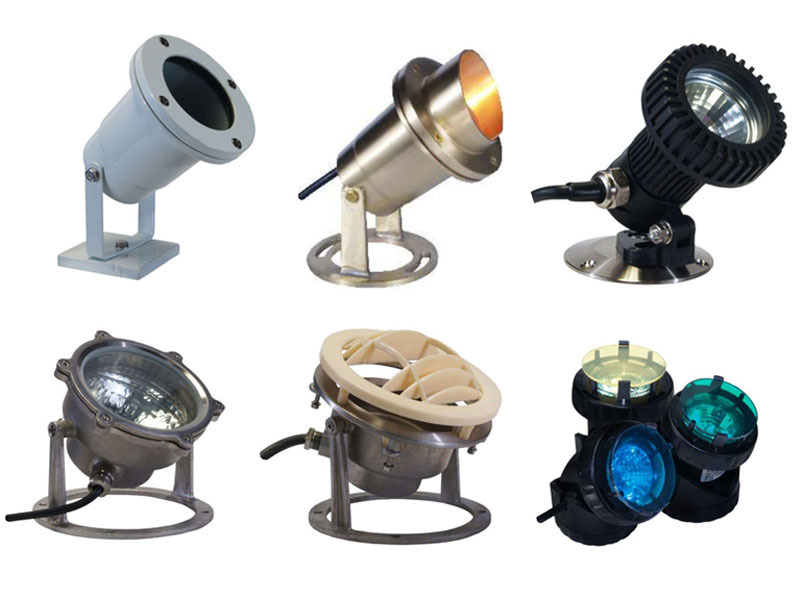 Fixtures include directional, path, well, step, and underwater lights. 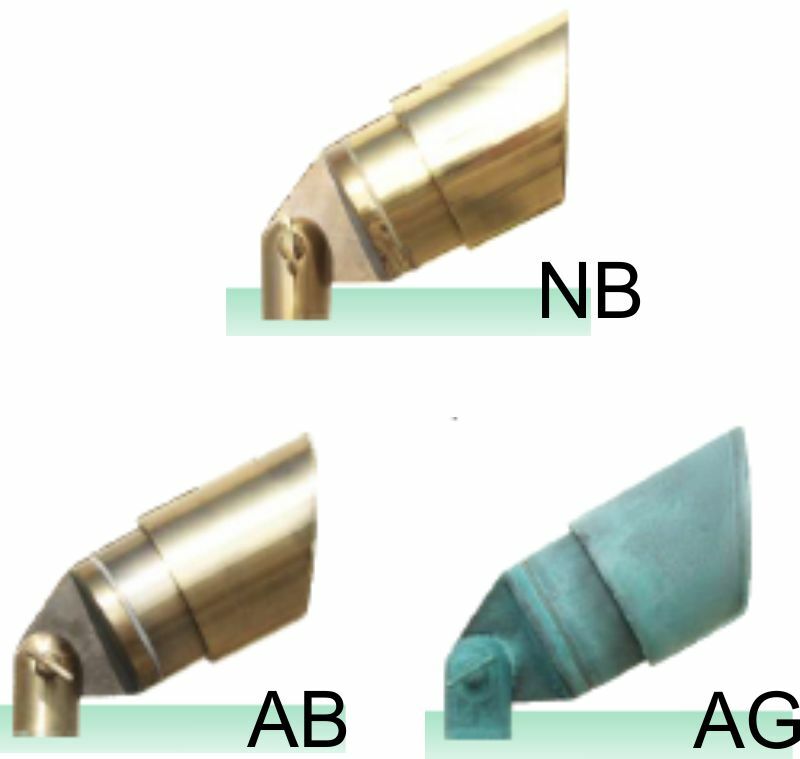 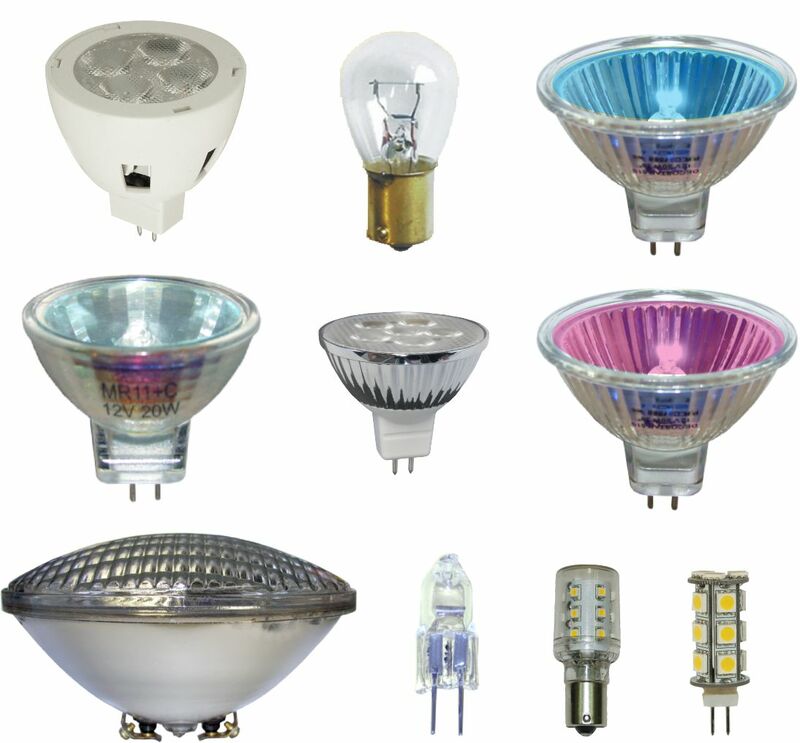 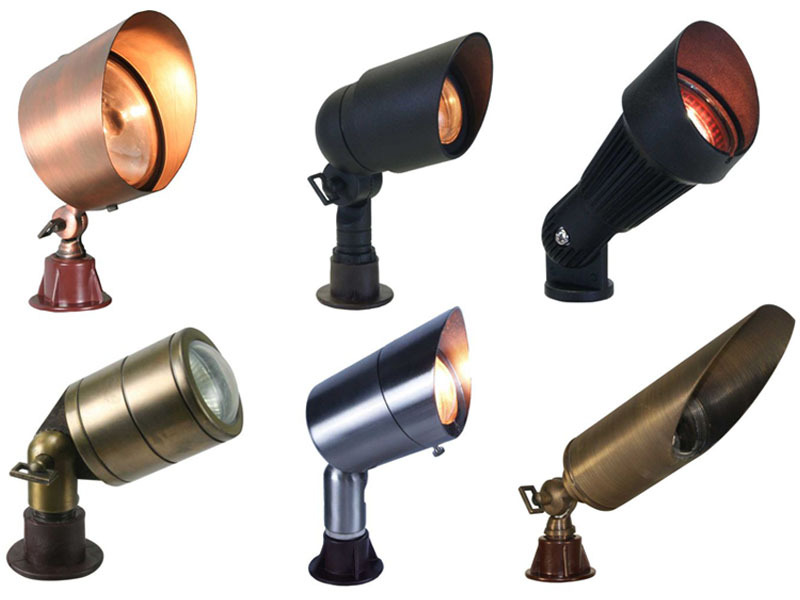 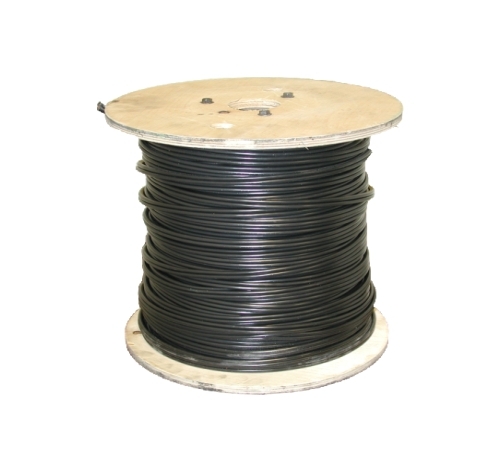 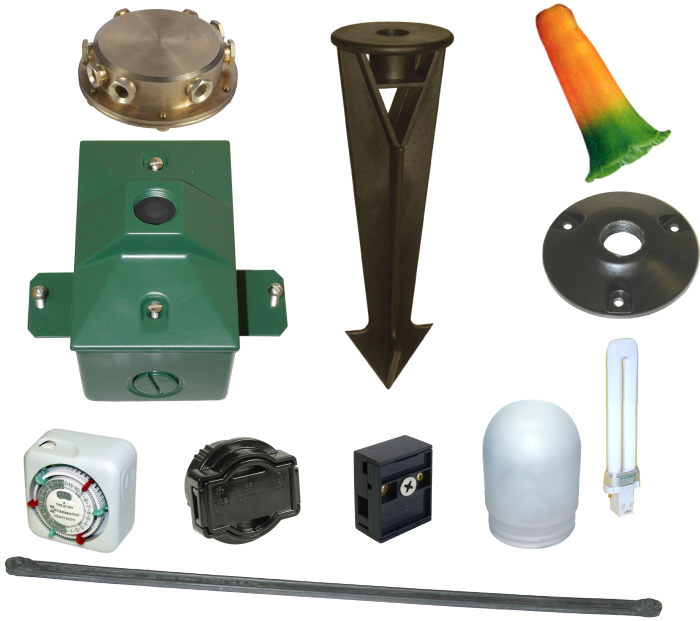 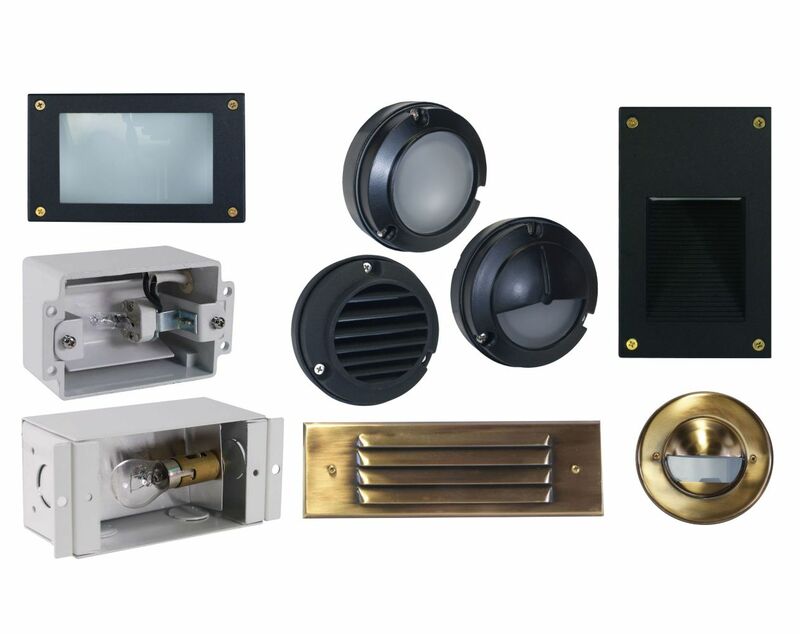 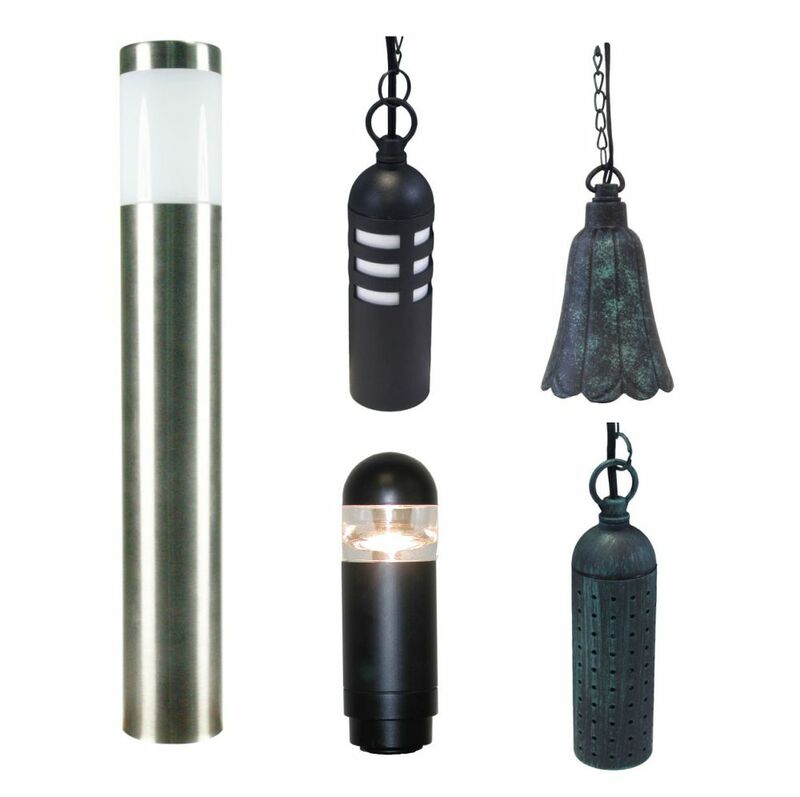 Lights are available in Brass, Copper, Marine Grade, and Cast Aluminum finishes.